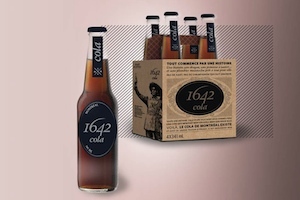 Montreal entrepreneur Bastien Poulain has launched 1642 Cola, a soft drink that he says captures the spirit and flavour of Montreal in a bottle. 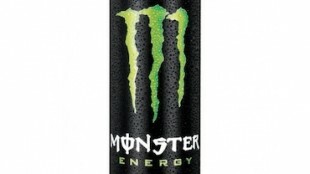 The locally produced new drink is made with 95 per cent Quebec ingredients, including a hint of Laurentian maple syrup. And even the cola’s name evokes the city – referring to the year Montreal was established.